When I was younger I remember my Grandmother had a very impressive larder next to her kitchen. It was filled to the brim with all sorts of homemade goodies. It wasn’t like the larders you see today on Pinterest with matching jars and chalkboard labels. It was a mishmash of jars, containers, tins and anything else that she could reuse. For covering leftovers she used to have pretty lace food covers with little beads on the end. Tell me I’m not the only one who remembers these? For things like butter and cheese, she used to have little brown ceramic dishes with lift-off lids. All of these things seemed so normal back then. Nowadays cling film has become the norm. The problem is that it’s a single-use product and it always ends up in landfill as it cannot be recycled. It has also been linked to some health concerns, especially when heated in the microwave. It’s no secret that plastic waste is becoming a real issue. 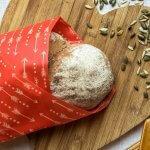 *Beeswax wraps are becoming increasingly popular. You can either buy some ready-made or make your own. 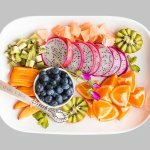 I found this great tutorial over on the blog My Healthy Green Family. My friend and I are going to attempt to make our own soon. These BowlOvers are designed by a company called Hunter Gatherer based in Dorset. They are made from 100% cotton and are perfect for covering leftovers in the fridge. They can be washed so you can use them again. You can either buy a set of 6, all different sizes, you can buy them in smaller packs or individually. They have several different designs to choose from including Christmas ones. 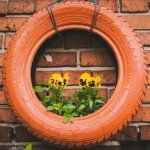 I’ve put these on my reusable wish list! Fancy winning a set of BowlOvers for yourself? Scroll down to the bottom of the post to enter the giveaway to win one of 4 packs of 3. When I asked in our zero waste group what others used instead of clingfilm I found that a lot of people simply use a plate to cover leftovers. This is very cost effective as you don’t need to buy anything. I know we are trying to get away from plastic but if you already have some leftover plastic containers in your home then it’s better to use them than throw them away. Personally, we have a few leftover takeaway containers that I regularly reuse, especially for freezing leftovers. 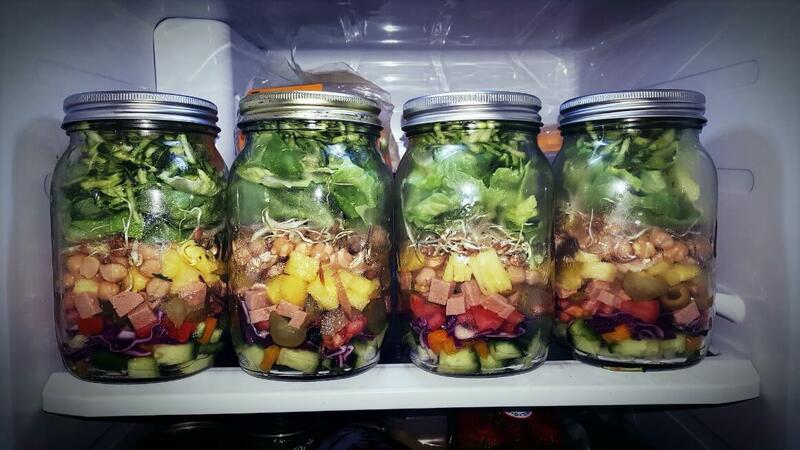 Glass jars with lids are perfect for storing leftovers in your fridge. We have a selection of Mason jars that we use. If you don’t have any then you can often find them in charity shops or at car boot sales for very little money. Some people opt to use *reusable silicone lids for their leftovers. You can get them in a variety of different sizes to suit your kitchenware. 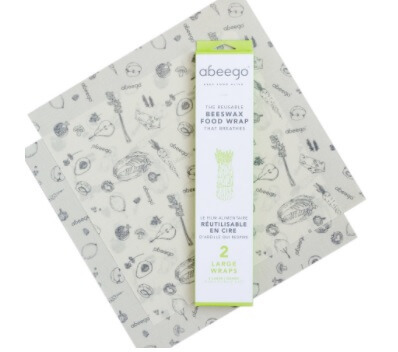 These *reusable wraps may not be for everyone as they are made from LDPE #4 plastic, which is low-density polyethene but it is widely recyclable. 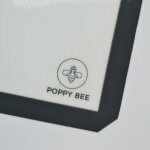 They are also made from BPA, PVC, phthalate, and lead-free materials. You can use them for storing cheese, wrapping leftovers and for wrapping sandwiches in your pack lunch. To reuse you simply hand wash them and air dry. I have not 1 but 4 packs of 3 BowlOvers to giveaway today. Set includes 1 Delicious Leftovers, 1 Save Some For Me and a 1 paw print reusable cover. 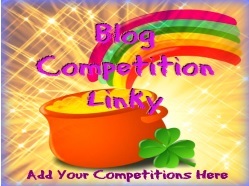 Enter using the Rafflecopter box below. Terms & conditions apply, please read BEFORE entering. UK entrants only, please. 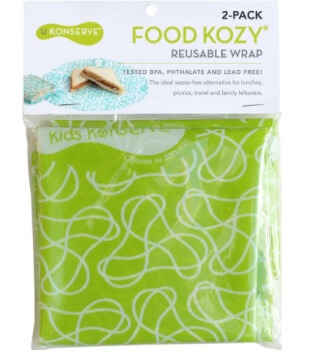 I’d love to know what you currently use to wrap your leftovers? I use clingfilm and tinfoil. Reusables would save me money. Foil (usually aluminum, not tin) is better than cling film in that it can be used several times if the food doesn’t get on it or gets on in a way that’s easily removed. Also, some recycling programs accept aluminum foil if it is clean (but has torn too small to reuse). We tend to use foil which I want to use less of. The look amazing, what a great idea! I tend to use clingfilm or buy plastic pots but they don’t always last long as they are thin which is why I think these are great so I’d like to change over to them. Thanks for the opportunity for prize. This is such a new, innovative idea that I’ve never come across before – but will be a perfect solution to preserving food in the summer heat! Will def try some of these! We use clingfilm and tinfoil. Would love to switch to reusables to save money. Always think that I use too much cling film, bowl overs would curb me very well! I use clingfilm and tinfoil. I am very guilty of using cling film far to much. I’ve got plenty of plastic boxes and tubs so will make more effort to use them, and enter your giveaway. I use clingfilm or dishes with lids on them but these bowlovers are a much better idea and eco friendly too. I use glass jars mostly. I buy peanut butter and salsa in wide-mouthed jars, use the contents, soak off the labels, and reuse them for years! I also have some Pyrex containers with plastic lids, which I pack such that the plastic doesn’t touch the food. I’m in the USA, so I appreciate that Pyrex is still made in USA (while so many other products are made in China, etc.). Both jars and Pyrex can be stacked in the refrigerator, which I guess would not be possible with cotton covers. I also wonder if cotton covers keep food fresh as long as a solid lid or keep the aroma in that food rather than getting it into everything in the refrigerator. I usually just use a small plate over a glass bowl, or re-use glass jars and lids. The bowl-over is a great idea. Hopefully it will encourage more people to ditch plastic. I use pyrex or anchor bowls mostly, but I’d love to have bowl overs or beeswax wraps. I just haven’t made the plunge yet. 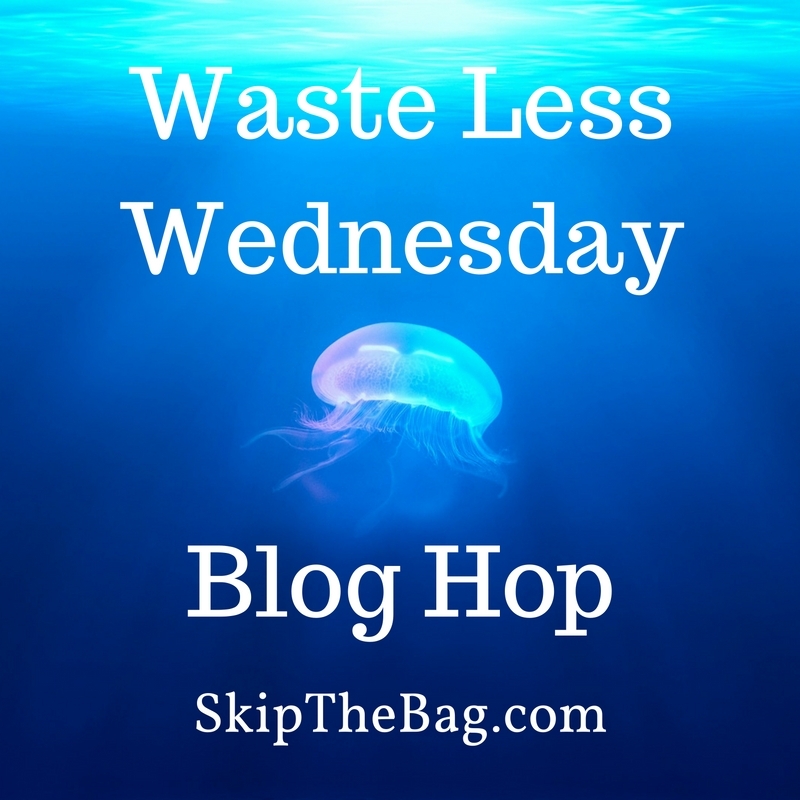 Thanks for sharing on the #WasteLessWednesday Blog Hop! I currently use plates but don’t have enough and they take up too much room in the fridge. We still have some cling film and foil which I no longer use but my partner still does so I’d like an alternative he is happy to use too. Cling film or foil, but it’s such a faff. Either I can’t get the film straight, or the foil rips, or sometimes the film won’t stick to certain materials like plastic and just slides off. I’m a Tupperware addict but a lot of it is dying a death and I, not sure what I’m going to get next! I would love to use resuables as it’s more environmentally friendly. Mainly clingfilm. Reusables would be better for my pocket! I like some of your ideas. 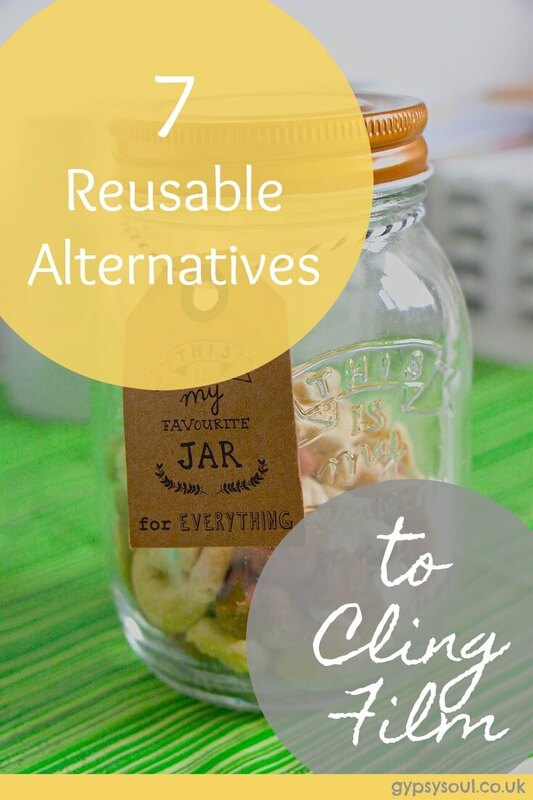 I personally use Mason jars a lot and reuse the lids after I can with them – you can’t reuse to can but to store food it works quite well. I also use jars that I bought food in as storage containers. I have some glass storage bowls that we bought at Costco that have lock seal lids that can be used in the freezer to the oven that I love and use daily. Congratulations on being being featured on #WasteLessWednesday ! Sharing on tweeter & pinning. Have a healthy, happy & blessed day! Pinning this now. I have some of these but need to try all of them. If you’re interested, this would make a great addition to my weekly Be Clean Be Green With Kids Link Up: http://www.honestlymodern.com/category/blog-101/be-clean-be-green-with-kids-link-up/ — would love for you to share if you’re interested. Thanks! Currently I just use clingfilm or silverfoil but this is amazing-never heard of them before! I currently use cling film or plastic clip-lock boxes to my shame. My sister is always trying to get me not to due to concerns about chemicals leaching out of the plastic. 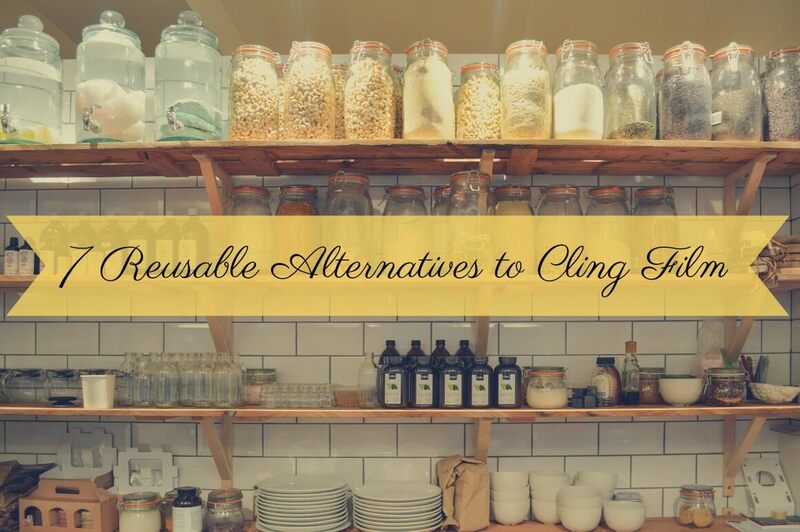 I use cling film but it is quite expensive and I would like to try a reusable alternative! I put leftovers into a reusable plastic tub. Usually use cling film, but would like to be able to reuse something. i use cling film now! but this is such a good idea!! I use the plastic bags that I get my fruit in from the supermarket. 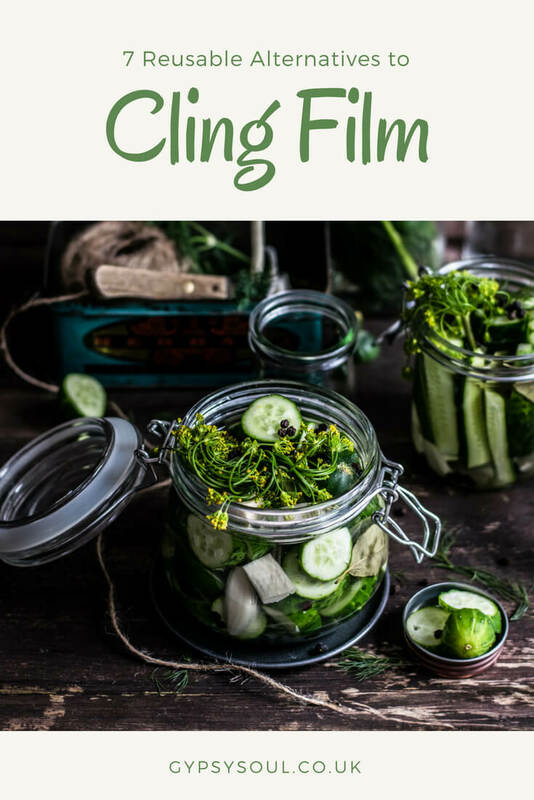 Clingfilm, would love to use this reusable product as it saves money long term, reduces landfill waste and will be a lot less hassle than grappling with annoying clingfilm that never tears properly! We generally use sandwich bags. I use tin foil but reusable is more eco friendly. Old takeaway containers. But I’d love something that takes up less space. Use bowls and tin foil. A bit of a faff. Bowls with cling film but these are much prettier. They are brilliant for this! You can also freeze food in glass jars or containers. I’m not sure if you can beeswax wraps for freezing food. Personally, I don’t use them for that. Anyone else? where can I buy the silicone covers NOT THROUGH AMAZON!? !